Limited Edition Lavazza Giveaway! - Sugar, Darling? So here it is, my first video recipe to accompany my latest recipe! Scroll down to see how you can get your hands on some of this gorgeous coffee too! 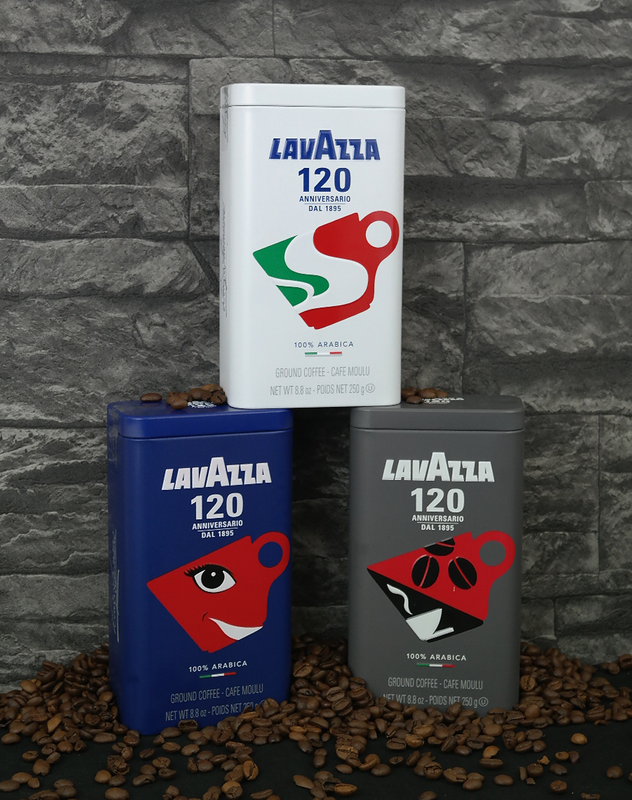 Fancy winning yourself a full set of three limited edition tins of Lavazza 120th Anniversary Blend coffee? Then simply fill in the entry form below! Due to postage restrictions this giveaway is open to UK residents only, sorry international friends a giveaway will be coming soon for you too! *The prizes for this giveaway were gifted by Lavazza, but they have no affiliation with this giveaway.